Looking for a professional photographer for your event? 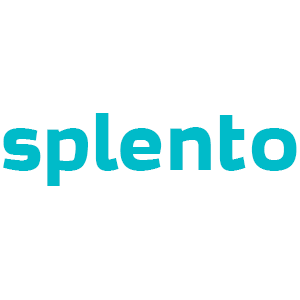 Splento provides high-quality, specialist event photographers for all types of conferences, on demand. Be it a large or small-scale event, our specialist photographers are guaranteed to capture the most important moments from start to finish. Then, we will have your expertly edited images sent to you within 48-hours or less - all for just £99 an hour. As an extra incentive, we are offering all Eventbrite members a 20% discount. Interested? Simply click BOOK NOW above and your discount will automatically be applied.